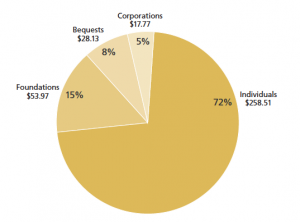 US corporate giving accounts for a mere 5% of overall charitable giving. Does it really make sense to spend your valuable time, energy and resources cultivating business and corporate funding? Taught by Pamela Grow, founder of Basics & More™, and Linda Lysakowski, ACFRE, author of Raise More Money from Your Business Community, Smarter Business Fundraising is a practical course that will help you develop a plan to raise more money from your local business community right away. This four-week course includes live and recorded webinars. Week One (June 19) Why Business Philanthropy? 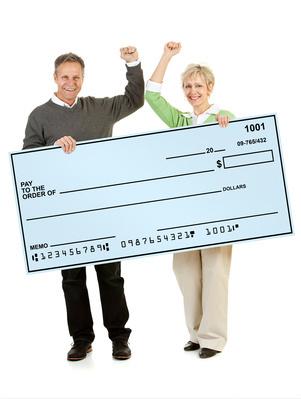 What do you need to have in place to raise money form your local business community—volunteers, a case statement that will appeal to business leaders including an economic impact statement. We’ll also talk about how to access the decision makers and how to involve volunteers to help you raise money form the business community. What do corporate sponsors really want? What do you need to include in your pitch? How can you write a good sponsorship proposal? Where do you go to meet sponsors? In Week Two, you’ll discover what corporations and businesses are looking for in the charities they support. How can you raise anywhere from $5,000 to $50,000 using short, easy-to-implement campaigns with your business community? Your Week Three module includes a bonus recorded webinar, Fundraising with Businesses for Wicked Small Shops, from cause marketing genius, Joe Waters. 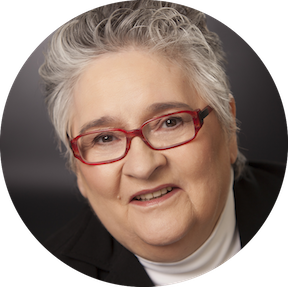 In this session you’ll discover everything you need to do to run a successful annual business appeal, including how to recruit volunteers, where to find them, how to organize them and how to keep them involved and excited about your organization. 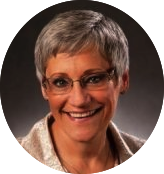 “If you are struggling with creative ways to connect with your donors, then Pamela Grow’s newsletter course is just what you need. The price for the course, including all PDF modules, recorded webinar trainings, live webinar, worksheets, podcasts, and life time access is just $97! Your one-time registration fee includes as many members of your team, including board, volunteers, and staff as you would like to include. 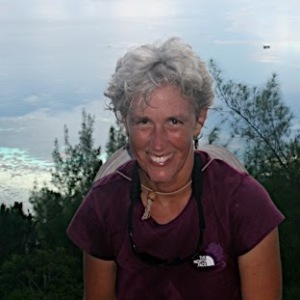 This course is taught by Pamela Grow, founder of Simple Development Systems | The Membership Program and Basics & More Fundraising and Linda Lysakowski, ACFRE. P amela has raised hundreds of millions over the past 16 years. 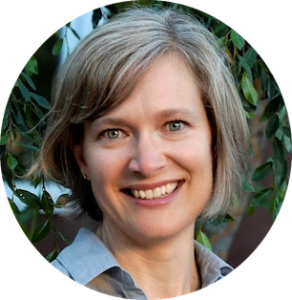 The Grow Report, the leading e-newsletter for small to mid-sized nonprofits, reaches over 30,000 subscribers weekly, and her regular Motivate Monday sessions delight and inspire nonprofit professionals everywhere. 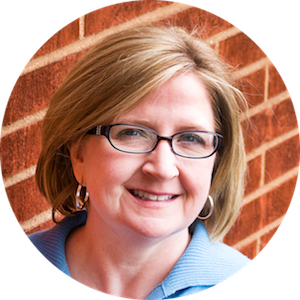 Her popular Basics & More Courses and Simple Development Systems membership program have provided instruction to over 6,000 nonprofit professionals. 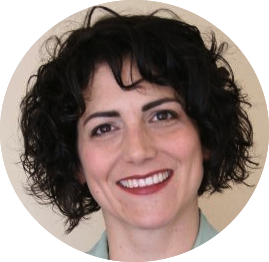 Pamela’s over-riding goal is to provide exceptional fundraising training to small nonprofit organizations — at prices they can afford. Early in her career, Pamela was named one of the 50 Most Influential Fundraisers by the influential Civil Society magazine. 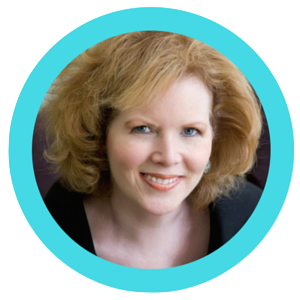 In 2016 her blog was named one of the 25 Must-Read Nonprofit IT Blogs by BizTech, and she was recently named one of America’s Top 25 Fundraising Experts by the Michael Chatman Giving Show. In 2016, with the Veritus Group, she developed Major Gift Academy, the premier training for major gift officers and their managers. She’s been featured by the Chronicle of Philanthropy, the Foundation Center, and NonprofitPRO. 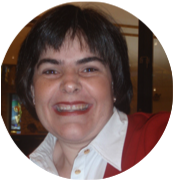 She is a regular contributor to SOFII, the showcase of fundraising innovation and inspiration, and Charity Channel. “Last week, I received my first $100,000 gift. I have such great stories to tell about the good work we do. It’s easy to be passionate when you’re doing what you love.I do not have any staff and my board has set a goal for me of $1 million by December 31, 2014. I really received the reigns of the foundation in late October. Since then, I have raised nearly $325,000. My annual appeal was very successful. Using your book, webinars, classes, etc. I am moving forward nicely! 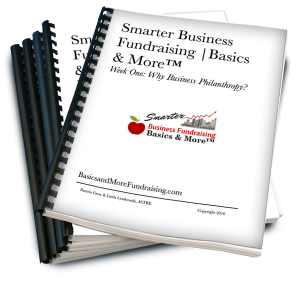 Basics & More™ fundraising fundamentals self-guided courses were created with your busy schedule (and budget!) in mind. Modeled after the 12-Touches that forms the cornerstone of Simple Development Systems, Basics & More™ classes guide you incrementally toward discovering your own system for fundraising success. One that works for your organization, your resources, and most importantly, your donors. If you’ve never taken an online course before, you’ll find that, unlike many other online courses, the materials for the Basics & More™ eCourses are released week by week. Our research has found that receiving your training in short chunks helps you focus on each module–one at a time–and encourages you to take action. Additionally, these courses are designed to be followed in the order in which you receive them. Everything in Basics & More™ is foundational. The lessons build upon one another, and are FAR more powerful when executed in sequence. I’ve been meticulous in structuring all my courses in such a way that everything is streamlined and sequential. That means that you never get stuck wondering what to do next. Your ONLY job is to begin with the end in mind, and then let ME guide you through the systematic workflow that gets you there. If you’re going to be on vacation, or you’ll be missing a week, you may want to set the course aside to tackle it at a later date. When a bonus expert recorded webinar or podcast is included with your course materials, it’s meant to be viewed with the module it was included with. Remember, too: you’ll always have lifetime access to these course materials. So if you’re unable to implement everything during the period of the course, you can always return to the modules (some of my course registrants come up with questions months after a course has ended). And, of course, always feel free to reach out directly to me with any questions you might have. Read how one participant fit Basics & More™ into her busy schedule: click HERE. Additionally, we do encourage you to register additional staff, volunteers, and board members. It helps bring everyone together on the same page, learning how to fundraise the right way (smart, no?). Many of our organizations apply the courses as a group project: for instance, one individual is tasked with reading the module, another is assigned a webinar to view, and another is given a writing assignment. Any additions to this course should be in by the Friday before we start Week Two. To keep your training costs down, Basics & More™ courses are delivered exclusively via email. There is no website to access or login to. But you can’t receive what you’ve paid for if your IT department has set up firewalls that are preventing delivery of your course materials. Course materials are automatically generated. If you don’t see yours, check your spam filters. In some instances we will request an additional or personal email address to ensure that you receive your lessons.